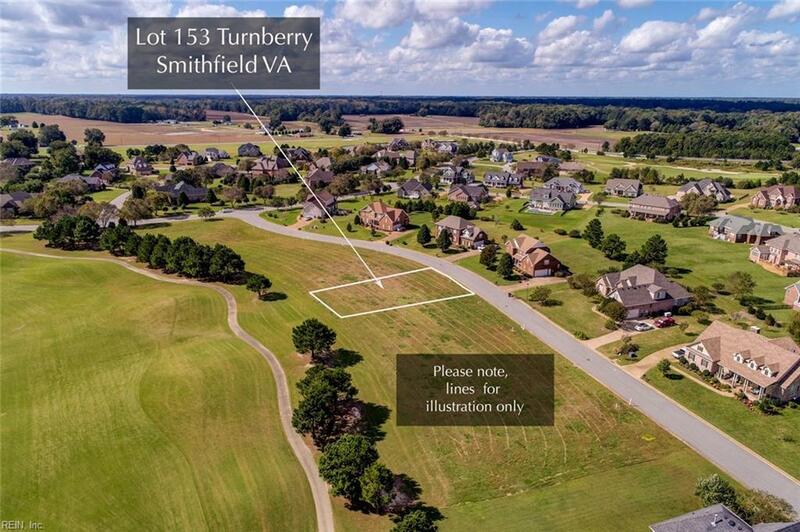 LT153 Turnberry, Isle of Wight County, VA 23430 (#10222673) :: Abbitt Realty Co. This property has one of the best views of the the 8th fairway. 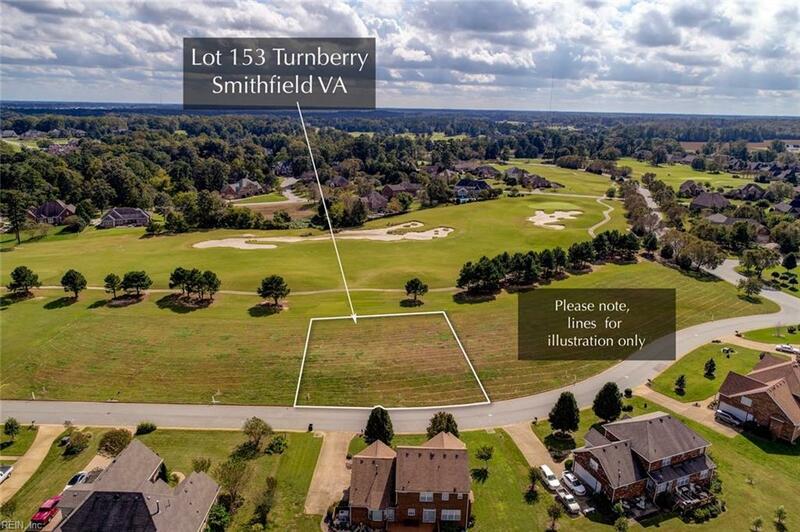 Cypress Creek is a golfing community that is centrally located between Williamsburg and VA Beach. 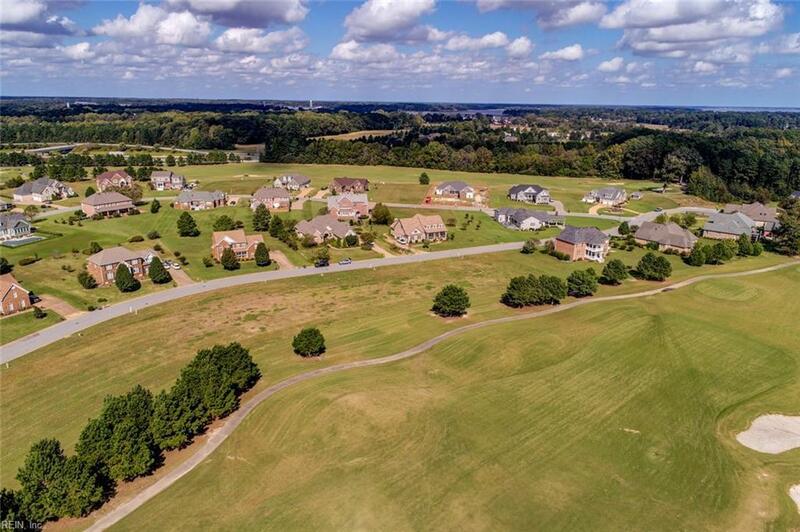 Build your dream home in this beautiful golfing community which is convenient to everywhere. 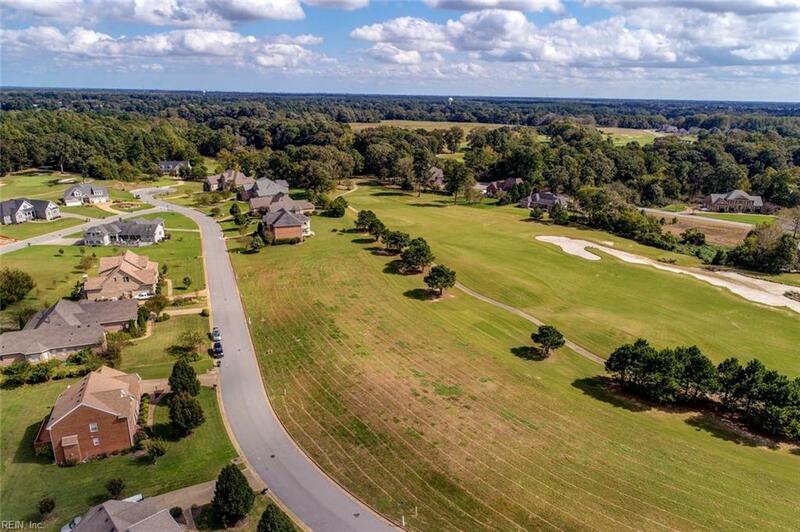 As well golf, additional amenities include swimming pool, tennis courts, club house, RV and boat parking. Also ask about new home construction options for this Lot.